The entirety of your article was essentially premised upon a single study. I trust you are aware that study was found to be fraudulent and was retracted. When will you depublish/retract your article, and notify your followers of the falsity upon which it was based? Protect your children from harm! (Virus strains which have been removed are replaced by new ones. These may be more carcinogenic than the strains which have been removed). 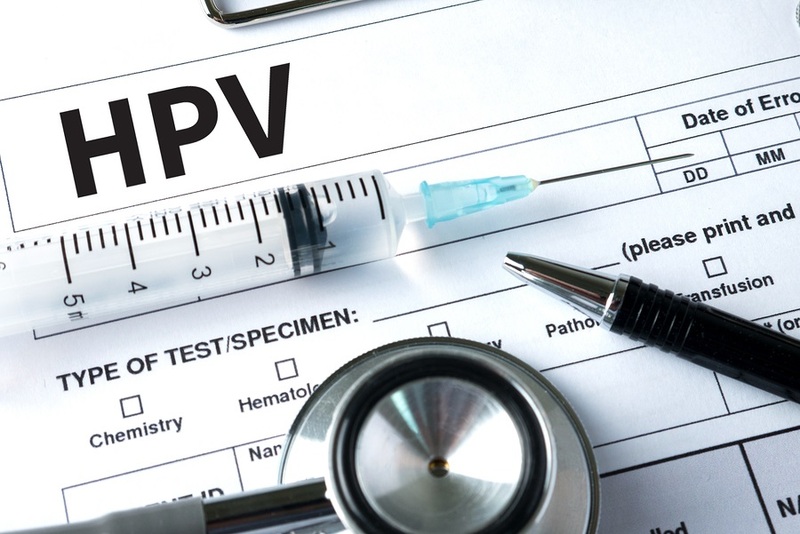 It is a tragic stroke of irony if these vaccines, which are often, albeit incorrectly, termed cancer vaccines, may actually be instrumental in causing a cervical cancer epidemic.